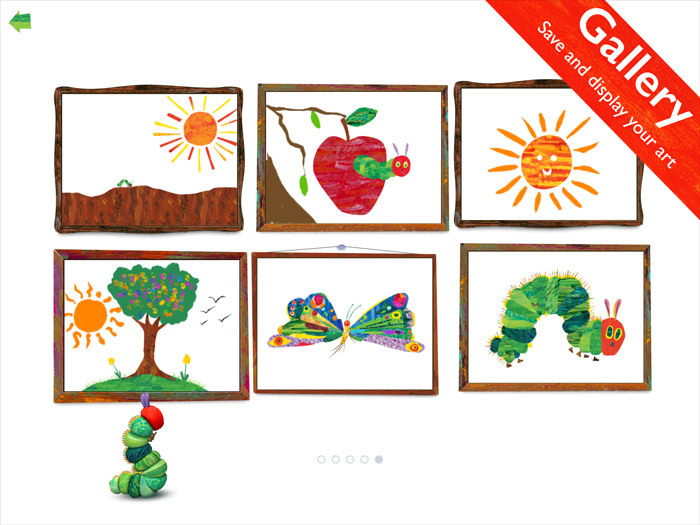 and The Very Hungry Caterpillar. 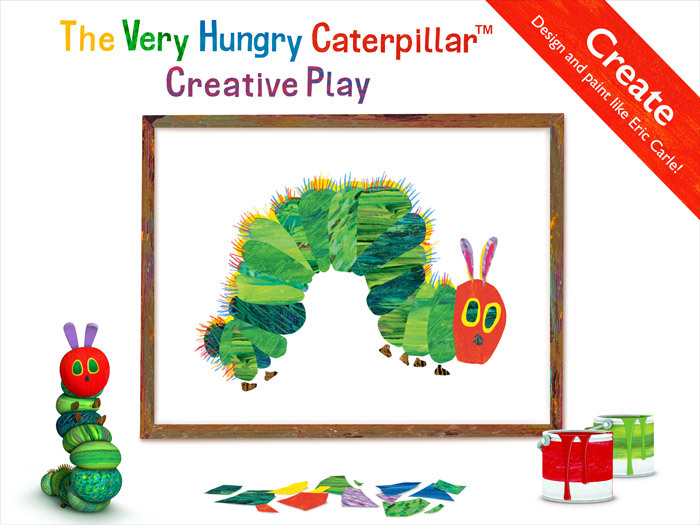 Download The Very Hungry Caterpillar – Creative Play! 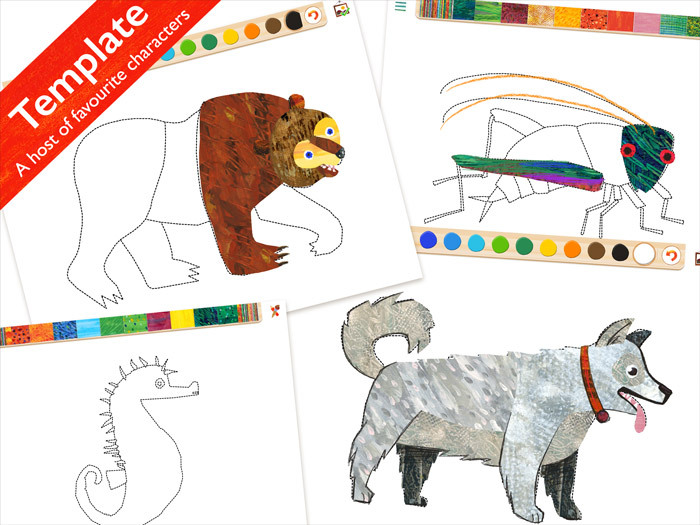 – Using templates of their favorite Eric Carle characters including The Very Hungry Caterpillar™, Brown Bear and many more. As little fingers play and explore they’ll discover fun, hidden features for extra inspiration! 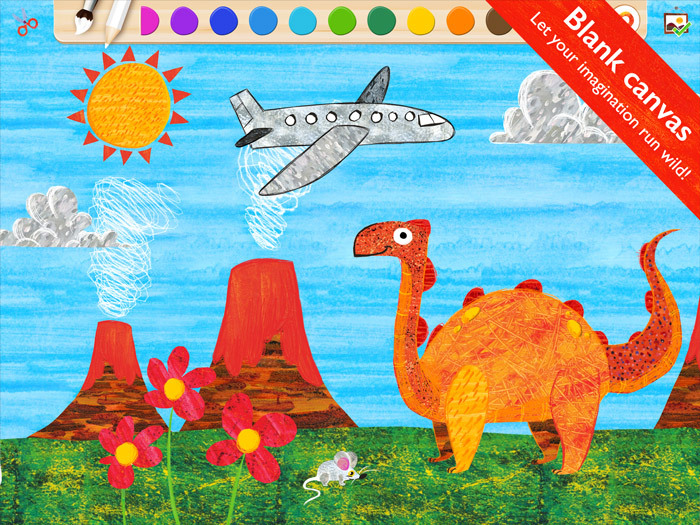 • Blank canvases – let your imagination run wild! 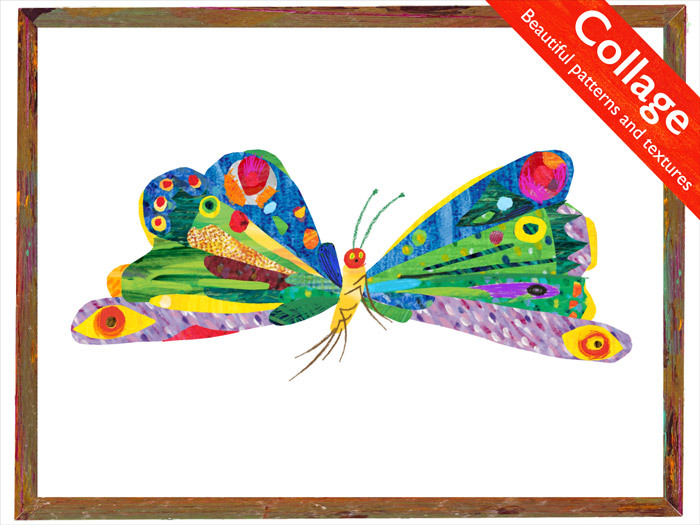 • Compatible with the Apple Pencil on iPad Pro.